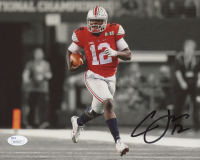 Photo measures 8" x 10" in size and has been hand signed in black felt tip pen by Cardale Jones. 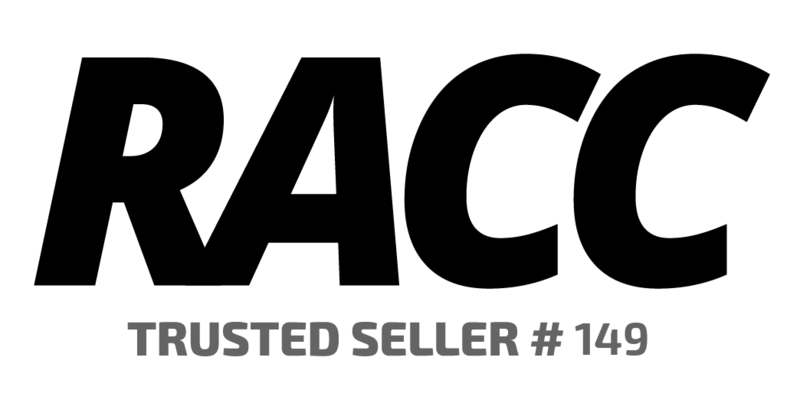 The autograph(s) includes an official James Spence Authentication (JSA) "Signature Debut" hologram and COA. 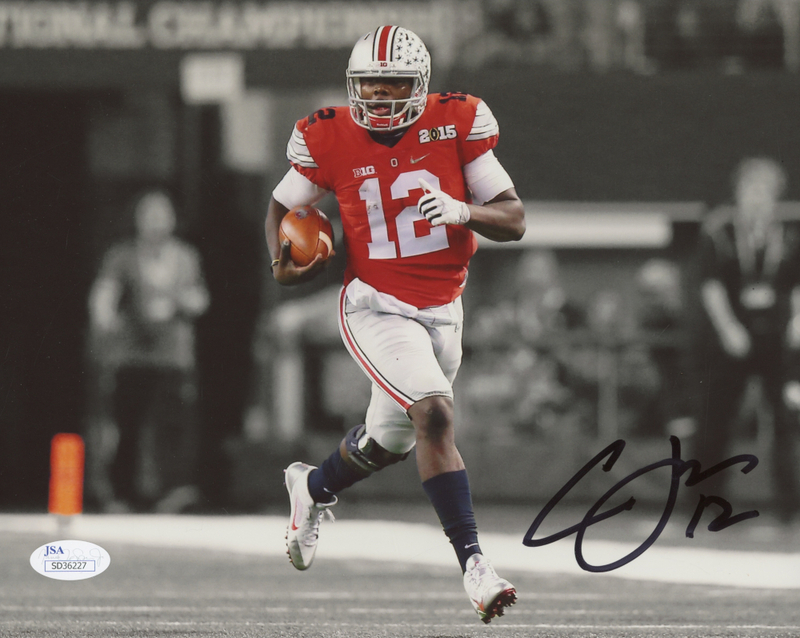 "Signature Debut" is the autographed memorabilia equivalent to a rookie card. 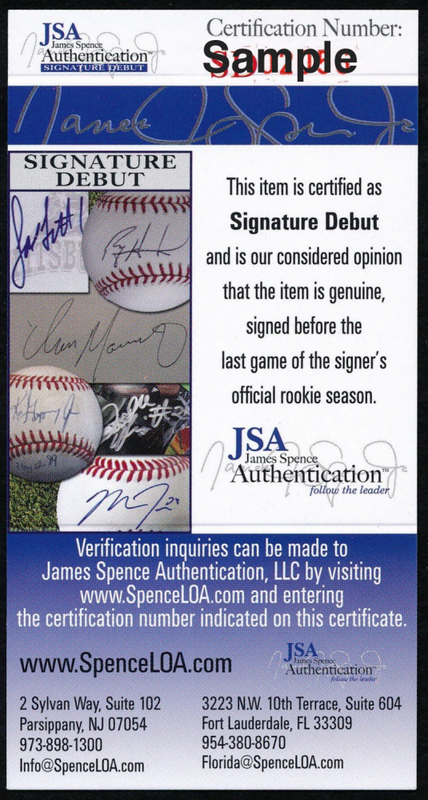 The JSA definition of a "Signature Debut" is as follows: "Any item that is autographed and received by JSA prior to the last game of the signer's official rookie season.